Outdated preconceptions are being cast aside as women’s participation in target shooting sports continues to grow. This, coupled with campaigns such as ‘This Girl Can’, is only elevating and empowering females in sport, making them quite possibly one of the fastest growing demographics. 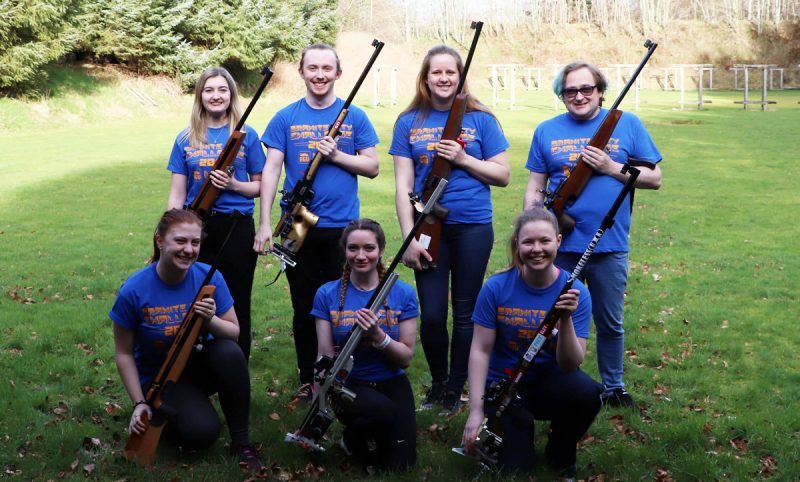 One club that is proud of its gender balance is the University of Aberdeen Rifle Club. They are hoping to increase the number of female members within the shooting fraternity. “The rifle committee at Aberdeen is mostly women. Our President Mercedes has recently been elected for the second year in a row. I myself have taken over as Vice President and also the Public Relations officer for the club. And last but certainly not least, Morag is the Ordinary Member. The club also has one fresher as Ladies captain. 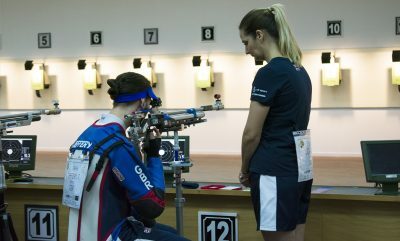 She is responsible for looking after all of the women members in the Aberdeen and Robert Gordon Universities Rifle Club. Our female members have also enjoyed shooting success. The Aberdeen University ladies team took home the trophy after winning the uni leagues 2018/2019 term. Out of ten females who took part in the BUCS final, Aberdeen held two of those positions. 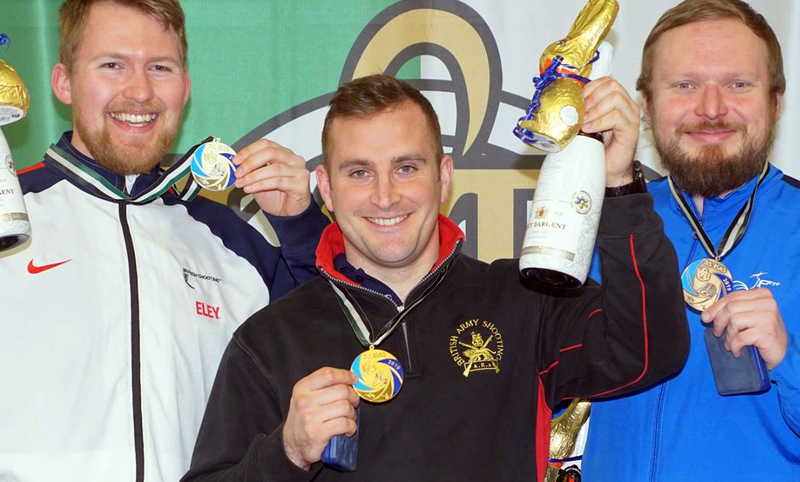 One being our very own Vikki Walls who shoots both air rifle and 3P rifle and holds several medals in the sport. In addition to this, our President Mercedes also made it to the BUCS finals. We are all so proud of both of these girls doing Aberdeen proud and representing us on a national level. Coming second overall was our President Mercedes at the Scottish Universities Final in March, being beaten by a narrow 0.3 points. She also qualified first A class to achieve the highest qualifying score. Member Vikki Walls gained two golds, one silver and a bronze at the Scottish Championships in 2019. 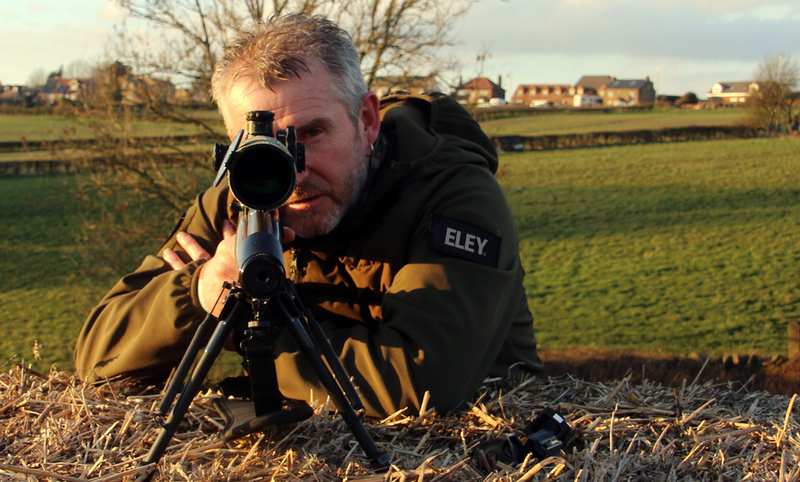 Do you fancy trying your hand at target shooting? 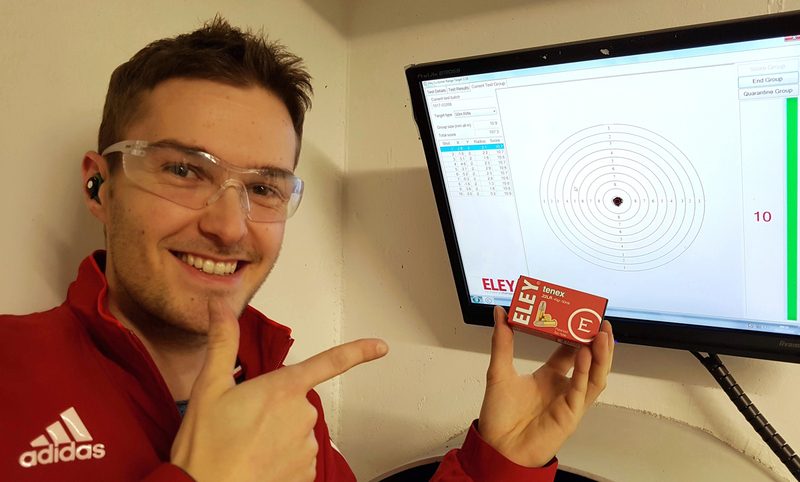 Find a local club near you using British Shooting’s club finder tool.